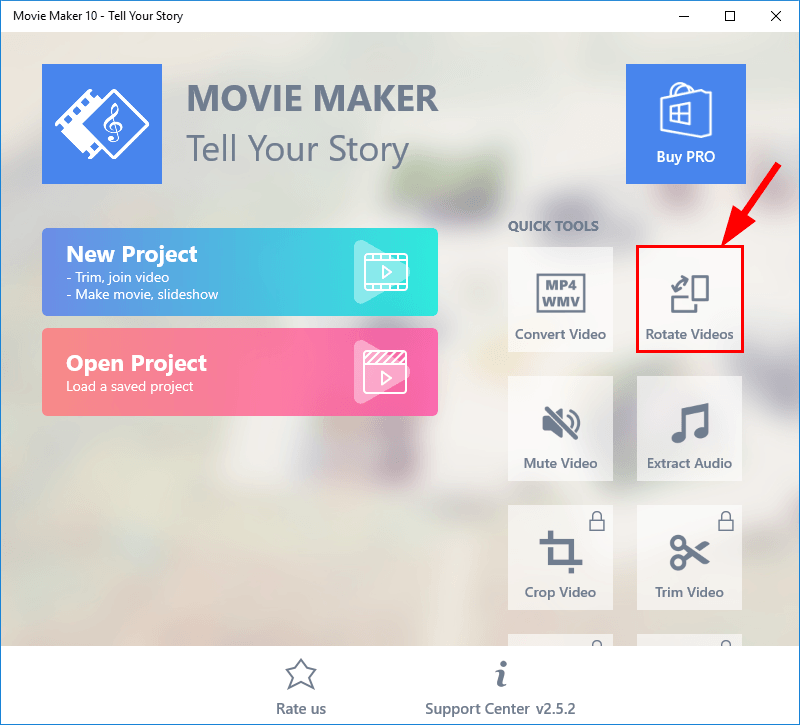 Windows Movie Maker, aka Movie Maker 10 – Tell Your Story is a basic video editing app developed by Microsoft. 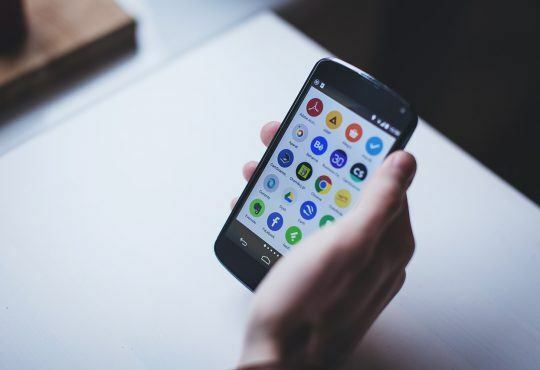 With it, you can easily use the Rotate Videos feature to flip the right side of your video up. 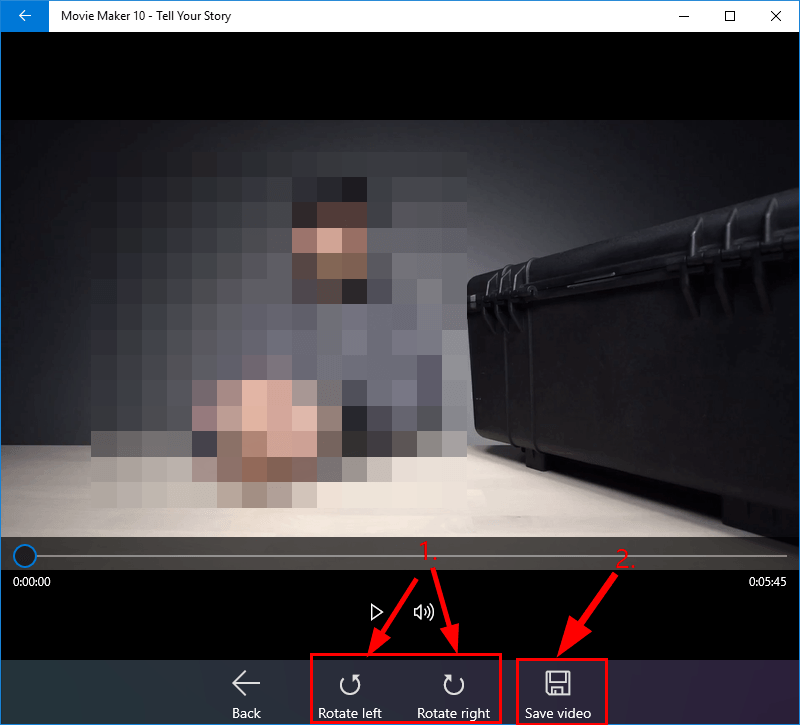 Here’s how:wnload Movie Maker 10 – Tell Your Story from Microsoft’s official website. 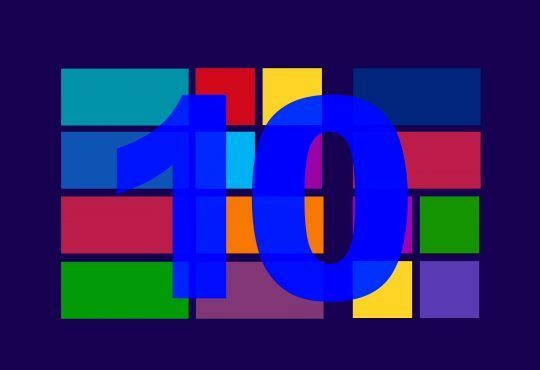 1) Download Movie Maker 10 – Tell Your Story from Microsoft’s official website. 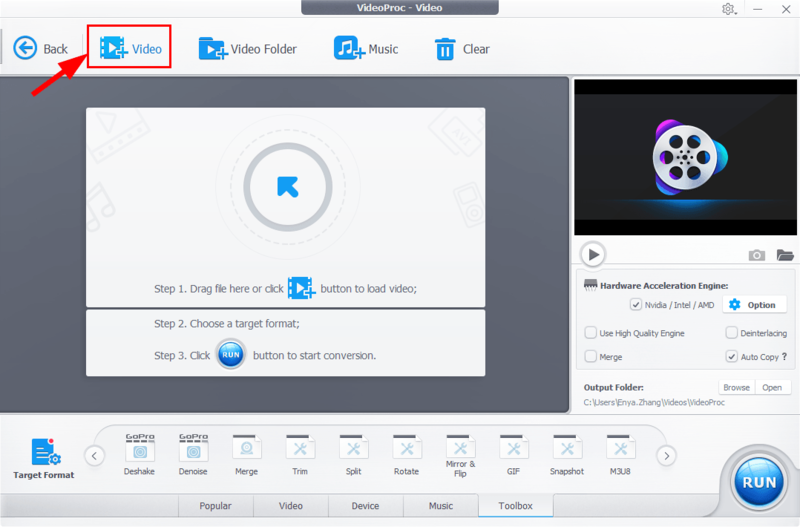 2) Launch Movie Maker 10 – Tell Your Story and click Rotate Videos and select your video from its location. 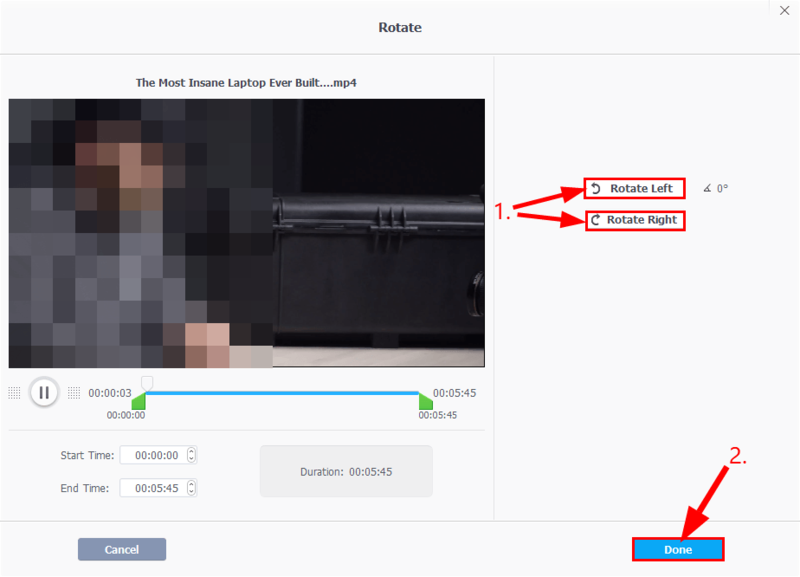 3) Click Rotate left or Rotate right until the video file is oriented properly and click Save video. 4) Click the Play button and you’ll be good to go! 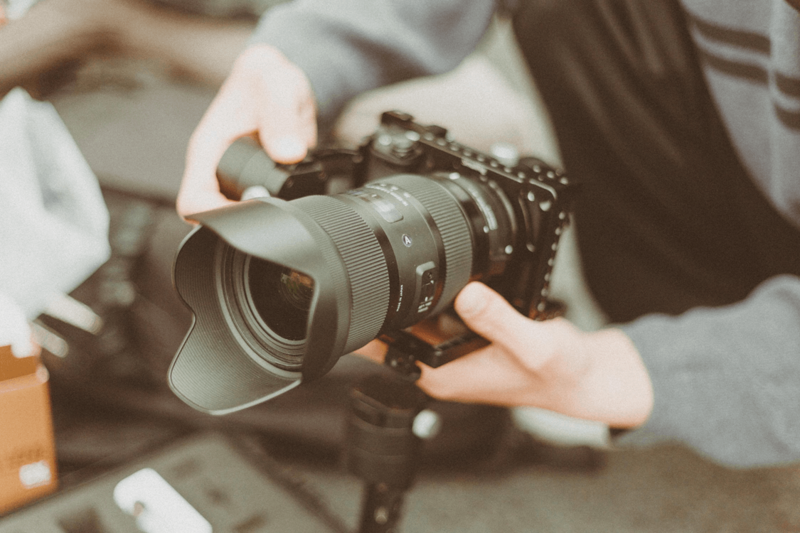 VideoProc will be your ideal choice if you’re looking to do more than changing the orientation of your video. 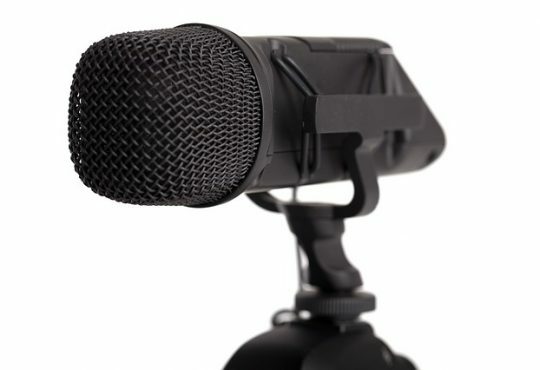 In fact, it’s a professional video processing program capable of video editing, downloading, recording etc. 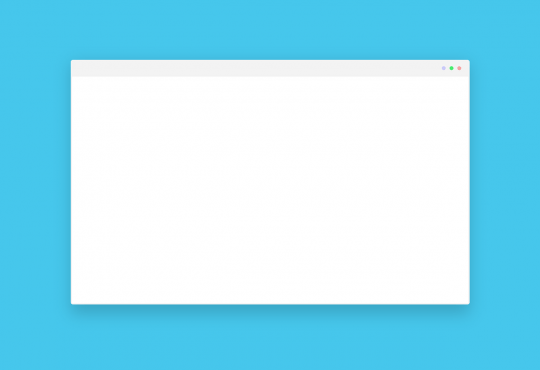 First things first, let me show you how to rotate a video with VideoProc WITHOUT quality loss. 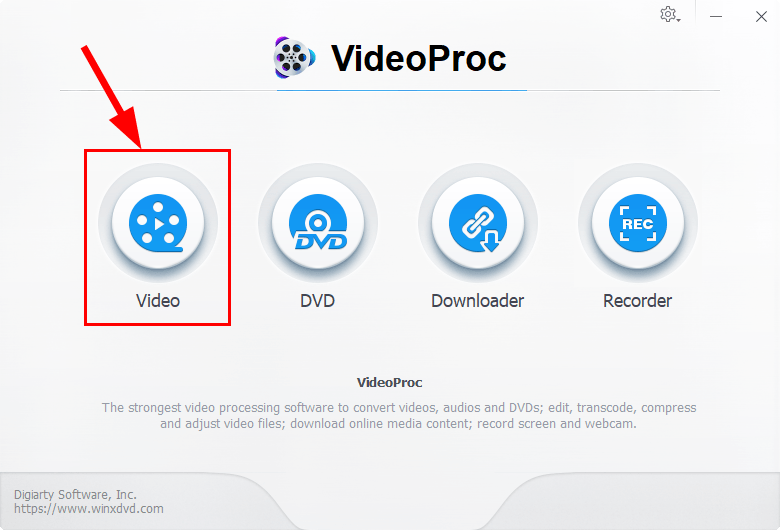 1) Download VideoProc and run VideoProc. 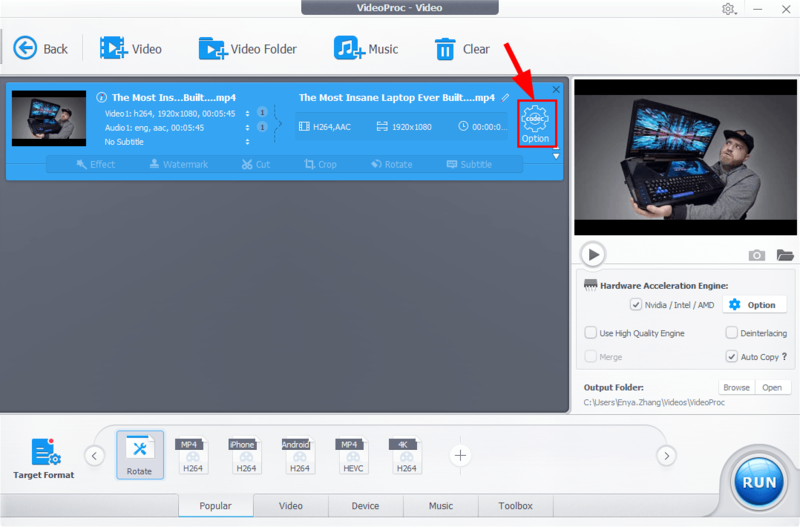 3) Click the add video icon to add your video from its location. 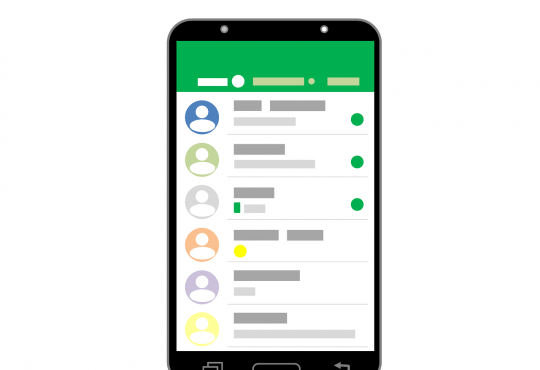 4) Click the Option button. 5) Click Rotate Left or Rotate Right until the video file is oriented properly and click Done. 6) Now congrats! 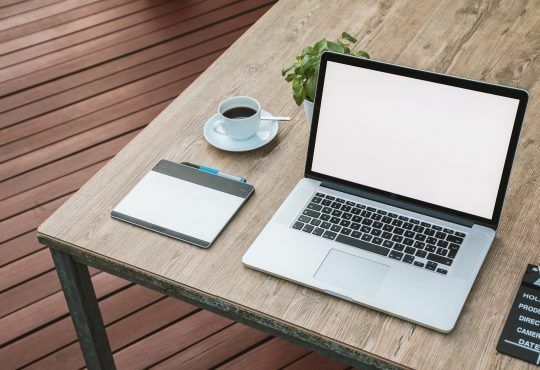 You’ve successfully oriented your video to the right direction with VideoProc.